Easily one of the oldest rivalries in the automotive world, 2017 Chevy Silverado vs 2017 Ford F-150 is still going strong, decades after the bout began. This feud between Chevrolet and Ford consists of both competitors trying to make their trucks as similar as possible, and then one-up the competition in certain features. At least, that’s what it looks like from an outsider’s perspective. After all, trucks are meant for working, which means that durability of design and engine power output are of the utmost importance. Like most cars on the market today, safety could also be considered high on the priority list, given that work environments (and the consumer mind) has greatly shifted towards safety as necessity more and more over the years. It’s in all three of these categories that the Silverado 1500 outperforms the F-150. When it comes to safety, Chevrolet and Ford are pretty close, especially on other models, like their sedans. But, the 2017 Silverado and 2017 F-150 aren’t sedans, they’re trucks. Many automotive brands don’t worry as much about safety with respect to their pickup trucks as they do with their other models. Unless you’re Chevrolet, in which case you’re always looking for new ways to keep all your drivers safe – especially with their trucks, since those buyers might end up in potentially hazardous work zones in the first place. The safety features the Silverado has that the F-150 doesn’t? Teen Driver technology and automatic crash response. The latter of the two supported by GM’s OnStar company. 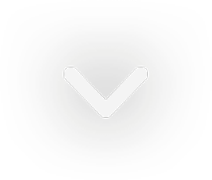 Teen Driver technology offers a host of features that allow parents to promote safe driving habits for their teenagers. With a PIN number, parents can set things like the volume of the radio, the maximum speed the vehicle is allowed to travel, and even mute the audio until passengers are buckled. Entering that PIN number into the MyLink display, parents will also have the opportunity to look at an in-vehicle report card, revealing data points, like if the overspeed warning was activated, whether advanced safety features were activated, how far the car traveled, and more. That way when your new teen driver takes your work truck to the beach for the weekend, you can rest assured both he or she, and the truck, will be safe. Chevy Teen Driver allows parents to promote safe driving habits without even being there. OnStar’s Automatic Crash Response system on the Silverado is also extremely important, and let’s drivers have peace-of-mind whether in the work environment or on the road. A number of hazards can cause an accident in a work environment, and even more situations can arise to cause a collision on the road. Either way, if one occurs, the Automatic Crash Response system’s sensors will go off and an Advisor will be automatically connected to your truck. The Advisor will ask if you need help, and is then able to contact emergency services, dispatching them to your location if you do need help, but can’t pick up the phone yourself. While the F-150 has many similar safety features, it lacks these two very prominent ones – both of which present the potential to save lives. With trucks, durability of design and power are neck-and-neck as priorities. Without a durable design, these trucks can’t suffer the harsh environments they typically end up in, whether for work or play. But without the right amount of power, the trucks can’t get the job done. 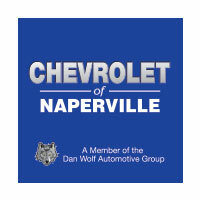 That’s why the 2017 Chevrolet Silverado has a best-in-class rating on each engine option, providing the Silverado not only with the power needed to succeed in the workplace, but the versatility needed to succeed in the daily-driving market as well. The 4.3-liter V6 engine gets a best-in-class torque for a standard V6 engine rating, while the 5.3-liter V8 engine has a best-in-class V8 fuel economy rating. The final and largest engine, the 6.2-liter V8, lands the best-in-class V8 towing capacity. 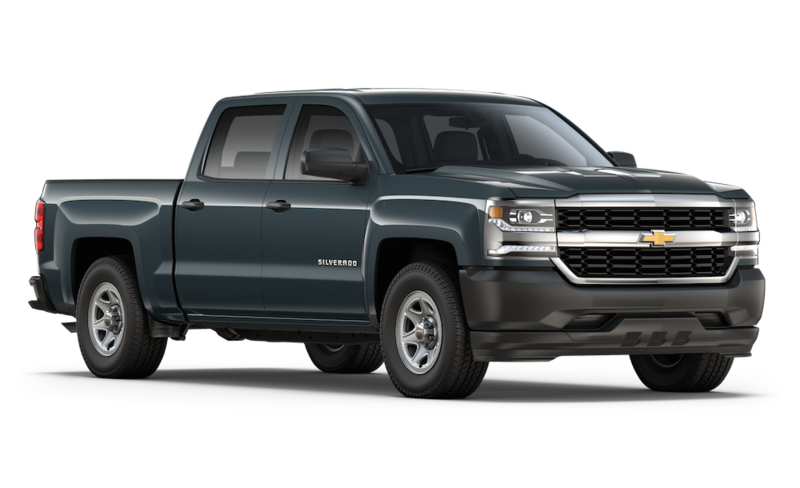 Meaning, the Silverado 1500 is the leader when it comes to towing capacity, fuel economy, and torque when compared to similar engines in the full-size truck segment. Both models are tied for fuel economy. The Silverado’s base engine gets 18 mpg city/24 mpg highway, and the F-150’s optional 3.5-liter Ti-VCT V6 engine matches it. Unless you opt for the 3.5-liter EcoBoost engine, paired to the new transmission, which returns 19 mpg city/26 mpg highway – you can safely assume you’ll be paying more for it, though. But when it comes to V8 engines, the Silverado takes back that best-in-class rating, thanks to 16 mpg city/23 mpg highway, while the Ford’s 5.0-liter V8 falls short at 15/22. The towing capacity for the Silverado 1500, equipped with the 6.2-liter V8 engine, is 12,500 pounds. 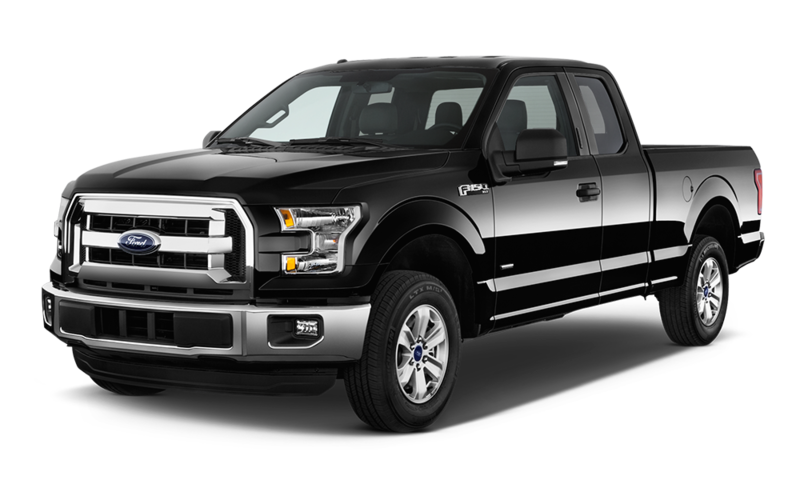 The best the F-150 can do with its V8 engine is 10,400 pounds, quite a significant drop in weight. The best-in-class 305 lb.-ft. of torque on the Silverado’s base V6 engine means you’ll be getting better pushing and pulling power compared to every other model equipped with a V6 engine, including the F-150. If it’s reliability and best-in-class performance you’re searching for, the Silverado is the way to go. When it comes to durability of design, Chevrolet simply does it better with its Silverado 1500. It all starts with the materials that are used in the trucks, and how the trucks are created overall. I’m sure you’ve seen the commercial at this point: a Silverado and F-150 are put side-by-side, and they have various objects dropped into their beds. The impact ranges from pushing an empty toolbox off the railing into the bed of both vehicles, to a load of rocks spilling into the beds out of a bucket of a loader. The results come in as expected, the longest lasting pickup truck on the road — the Silverado — drove away with a few dents, while the F-150 took off with numerous holes in the pickup box (truck bed). Why is this the case? Because over the years, Ford has made its trucks more and more out of aluminum-alloy, rather than steel. Sure, it helps with fuel economy and speed, and the frame of the F-150 is still made mostly out of metal. So, what’s the problem? This is the problem: durability of design has gone downhill. If an empty toolbox falling off the bed rail puts a hole in the bed of the truck, what would happen to the body during an accident? Or, if something happened on the job site? Why worry about loading firewood incorrectly only to have it shift in the back while driving and put a hole in the bed? The 2017 Chevrolet Silverado doesn’t have to worry about this. Why? Because the pickup box (and body) is made up of mostly high-strength steel. To break it down even further: the cabin is made up of about 2/3 high-strength steel, while the rocker panels and underbody are made from an even heavier duty ultra high-strength steel. The bed? Roll formed steel, which is stronger than stamped steel, and much stronger than aluminum. The materials speak for themselves, and it’s clear why the Silverado is far more durable than the F-150. We appreciate your interest in our inventory, and apologize we do not have model details displaying on the website at this time. Please fill the form out below and our team will quickly respond, or, please call us at (630) 246-4639 for more information.